A former Judge of the United States Court of Appeals for the District of Columbia Circuit wrote that in a thank you note to Timothy J. Newton. They worked together in early 2017, asking the U.S. Supreme Court to hear a case. Those kind words speak to the focus of Tim’s law practice — navigating complex and technical litigation in both federal and state trial and appellate courts. Tim is Special Counsel at Murphy & Grantland. His practice focuses on insurance coverage and bad faith cases. Tim also provides consulting and briefing assistance in motions practice in a broad variety of defense and coverage cases handled by this firm and has experience in drafting insurance coverage contracts. 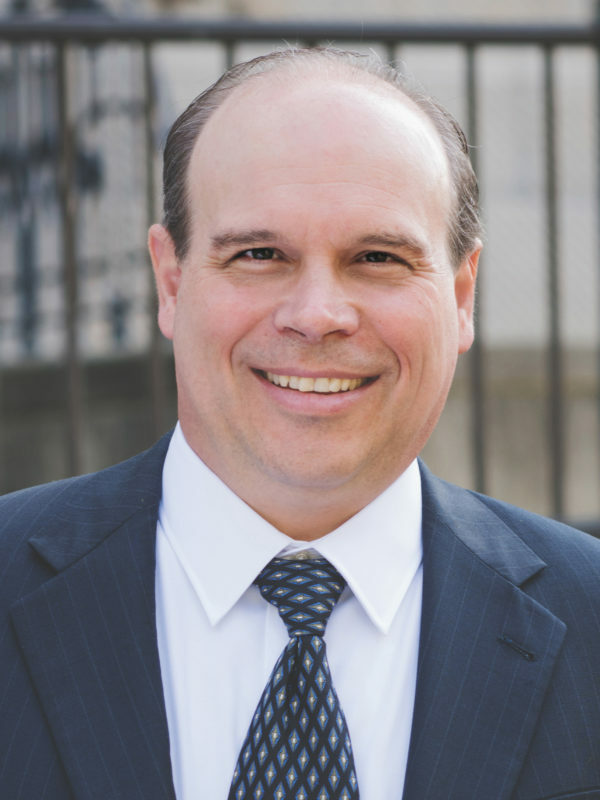 Prior to joining the firm, Tim served as a staff attorney for the South Carolina Court of Appeals and clerked for the Honorable John W. Kittredge. He and his wife Olivia live in the Cayce area.